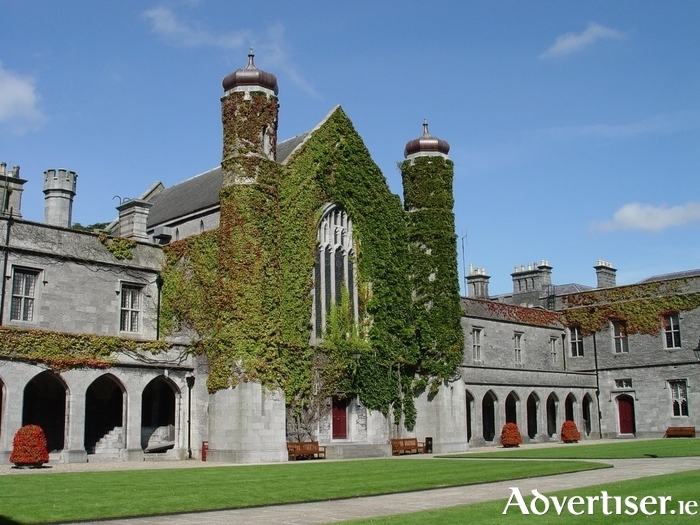 As conference season continues at NUI Galway, the University are expecting to welcome over 16,000 delegates, the majority of whom are international, to the campus this year. According to Fáilte Ireland, Business Tourism is one of the highest yield sectors in tourism, worth €580million a year to the Irish economy and business tourists or international conference delegates are valued at €1,500 per person. With over 16,000 delegates expected to NUI Galway this year, the estimated economic benefit to the region will be €24million. Highlights this summer includes the first COTEC-ENOTHE joint congress, which takes place from 15-19 June. The conference will welcome over 1,000 Occupational Therapists from across the globe to the University and Galway City. Other international conferences booked include an International Summer School on Disability Law, a Health Promotion Conference and an International Conference on Natural and Constructed Wetlands. In August, NUI Galway will host the 13th Conference of the European Society for the Study of English, with over 1,000 delegates attending. This conference on English Literature, Language and Cultural Studies will include over 80 individual seminars and panel topics from the medieval period to the present, featuring everything from Shakespeare to Harry Potter.